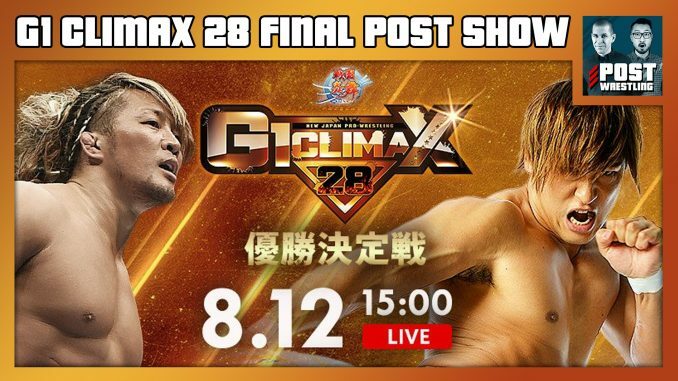 John Pollock & Wai Ting are joined by live correspondent WH Park to review the G1 Climax 28 Final featuring Hiroshi Tanahashi vs. Kota Ibushi. Support any tier of the POST Wrestling Café Patreon to receive access to all 18 of our G1 Climax 28 review podcasts as well as our other bonus content. Click here to see the results of the 2018 POST Wrestling G1 Climax Contest.